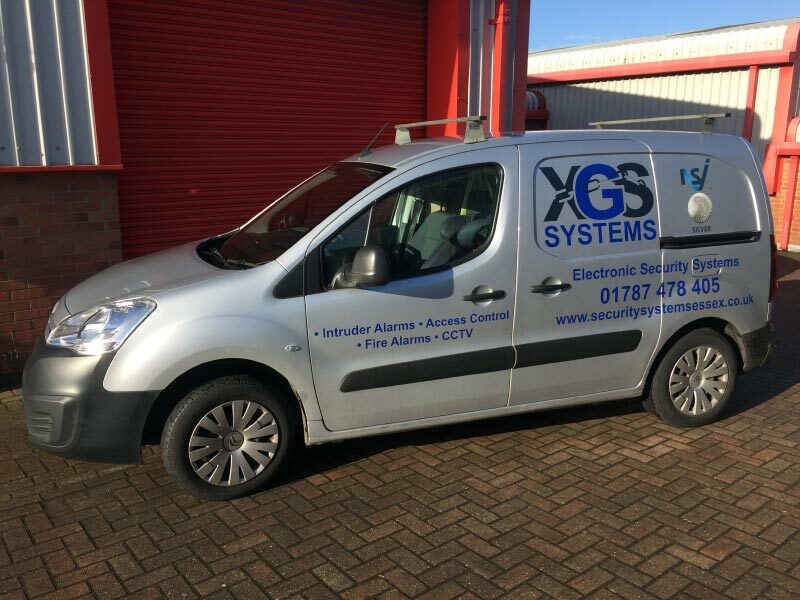 XGS Systems Ltd was formed in 2006 by Gary and Samantha Crane. It is a family run business operating from a small office on Bluebridge Industrial Estate in Halstead, North Essex. Gary has been in the industry from when he was 16 years old, starting as an apprentice and going on to complete his City and Guilds 185 Security and Emergency Systems over a 5 year period. He completed this whilst also working for a large company within the industry. Gary, who is now the managing director of XGS Systems is a time serviced engineer, starting out at what was modern alarms, then in his later career became ADT, gaining full city & guilds in the industry, now been working in the industry for best part of 32 years. Sam who is the company secretary & director, came from outside the industry, she is predominately office based looking after the office side of the business. XGS Systems is proud to hold the NSI silver status, which is our industries premier certification scheme, this allows us to connect our systems up to a police response team should our client require it. It also reassures our customers that their systems will be fully compliant, insurance & police recognised. Our Company is audited twice a year, this is not just a paperwork exercise. The NSI will physically audit systems that we have installed, then return to our office and audit the paperwork. We currently have a portfolio of systems ranging from small domestic systems, educational establishments and most recently moving into small national accounts businesses. 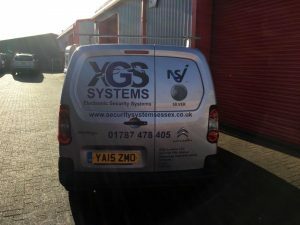 XGS also looks after everything from small & large warehouses, flats, houses, prestigious flats & offices in central London. We also have a couple of national account customers throughout the UK. We combine all aspects of physical and electronic security giving our customers a complete security solution. If your requirements are residentially or commercially driven, then XGS Systems have the specialist knowledge and experience that can work for you. Although predominately our customer base is Essex, we do operate further afield, furthest South West Exeter, West Cardiff, North East Newcastle and North West Liverpool. So if you have a small chain of sites please feel free to contact us. If required we will travel anywhere. We can offer basic contracts or fully comprehensive contracts on all types of intruder alarms. With another provider? Unhappy? Usually we can take over your system with ease (a site visit will be required ascertain this). Monitoring – Although we primarily utilise dual com, dual coms, digi air, standard digital communicator, we can also provide red care & other forms of monitoring should your require. XGS Systems is at Mr Mulligans, Bournemouth.